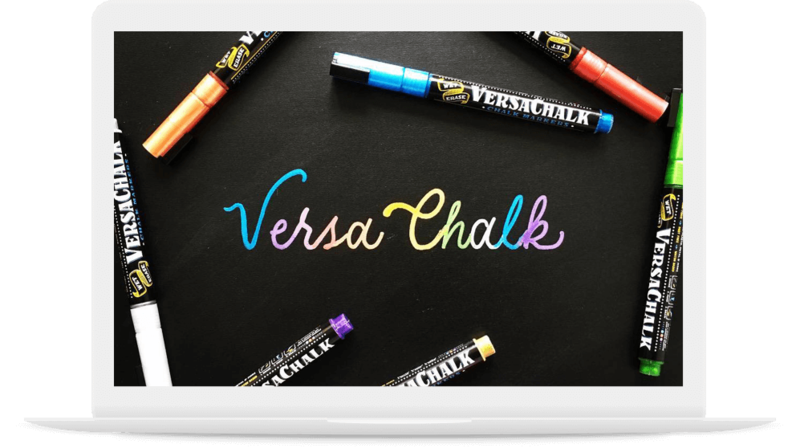 Online chalkboard store VersaChalk was struggling with rising paid media costs, making it difficult to achieve a positive return-on-investment. DFO was tasked with increasing monthly organic traffic to offset the high costs of advertising purchased on the basis of impression (CPM) and clicks (CPC). Utilizing competitive analysis and keyword research, DFO implemented a streamlined navigation structure with keyword optimized content. Additionally, a technical audit was used to improve the page load time on mobile devices. Within the first 6 months of the campaign, monthly organic traffic on desktop, mobile and tablet increased by 169% in aggregate. Monthly revenue during the same period increased by 260%. Want to sell your products and services globally?